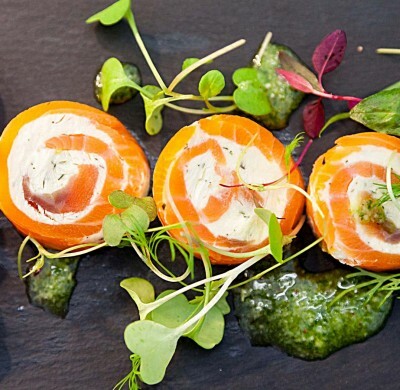 Wedding catering Dublin, looking for innovative menu's? 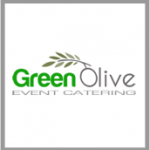 Wedding catering in Dublin and nationwide! 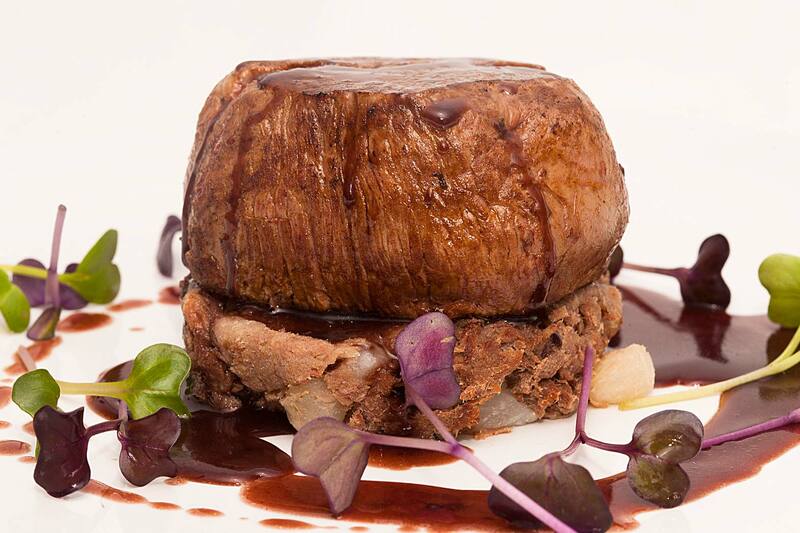 We will work with you to create the menu of your dreams! 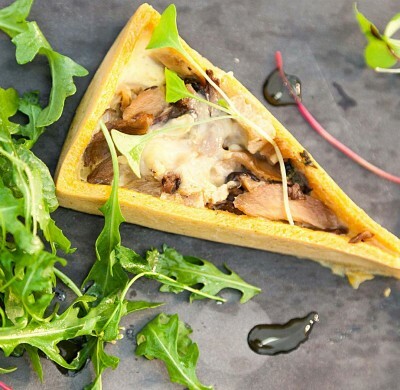 Our bespoke wedding catering Dublin service provides you with fantastic control over your menu choices, we love incorporating your favourite local artisan delights into your menu. Why shouldn’t your guests sample your favourite foods on this the most important day of your life? 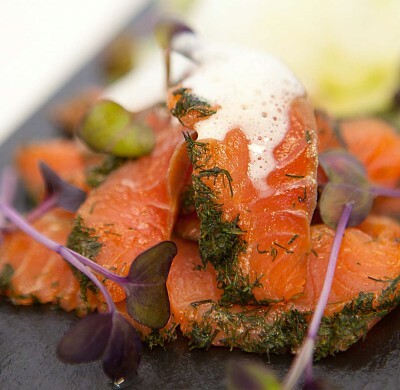 We like to listen carefully to what our wedding catering Dublin clients love about food, and we always do our best to create menus that inspire and delight our couples! We have created a decadent Cashel blue and chocolate ganache for a client who worked for the fabulous cheese company; a limoncello sorbet for a bride whose idea of heaven is sipping the Italian delight on a sunny courtyard in Sorrento; a wild boar and red onion relish hot dog for a groom who always dreamed of the wild boar sausage he tasted at Electric picnic one year! So, call us today to discuss the wedding of your dreams!